Handmade in England, Jago jackets are constructed of a classic weather-resistant fabric called Ventile, a weatherized cotton canvas used back in the day by Everest pioneers and WWII Spitfire Pilots. 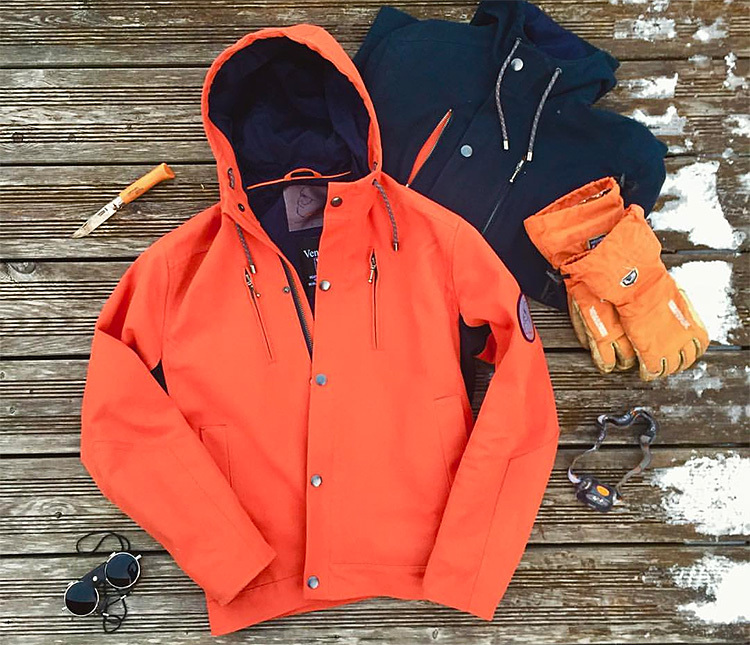 Everything else about these all-weather jackets is thoroughly modern: they are windproof, breathable & water-resistant, featuring contemporary fit, reinforced forearms, durable threads & heavy grade YKK zips, welted pockets, & underarm stretch paneling. 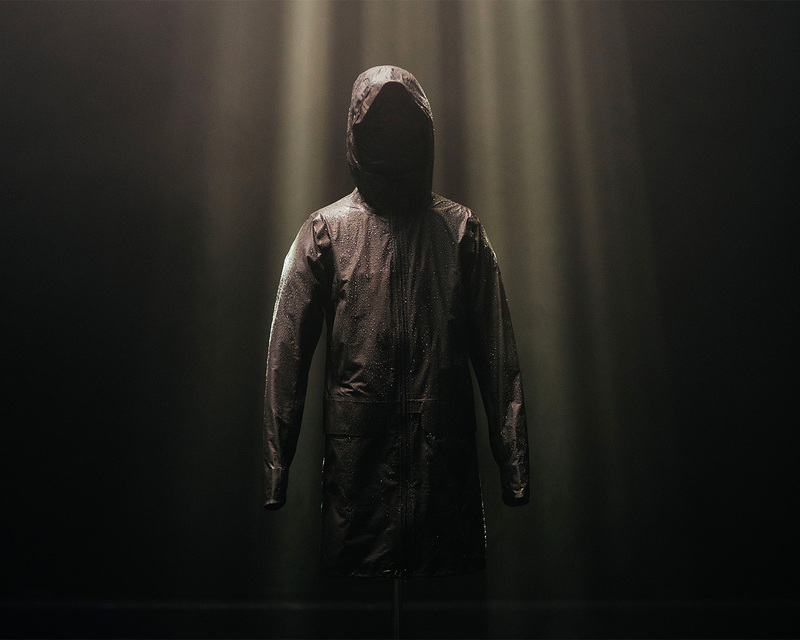 Inspired by actual garments in the forthcoming ultra-mega blockbuster Rogue One: A Star Wars Story, Columbia has created a limited edition collection of outerwear that includes the winter-worthy Rebel Parka, featuring a faux-fur hood and Omni Heat Reflective insulation, the hooded black Imperial Jacket inspired by Death Troopers featuring OutDry waterproof-breathable membrane, and a cotton twill replica of the jacket worn by Rebel Alliance warrior Jyn Erso for the lady in your life. 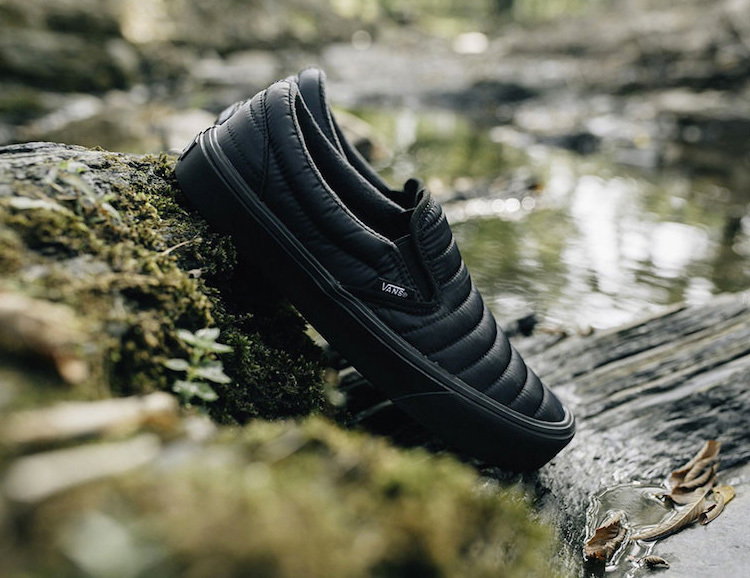 Available December 9. At the end of the 1800s, Filson founder Clinton C. Filson was manufacturing rugged workwear for miners and prospectors in the Pacific northwest. And with the introduction of the C.C.F. 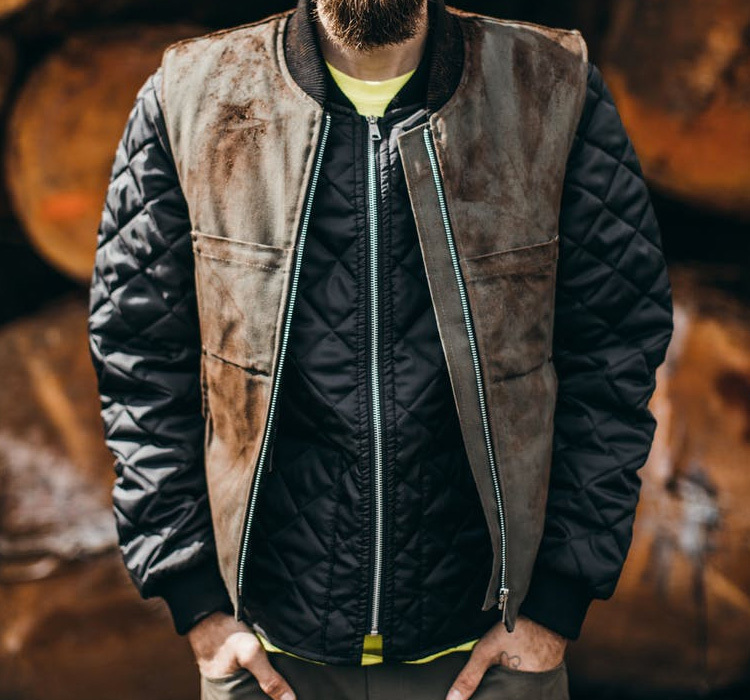 collection, Filson is bringing back a line of tough workwear in the same spirit. 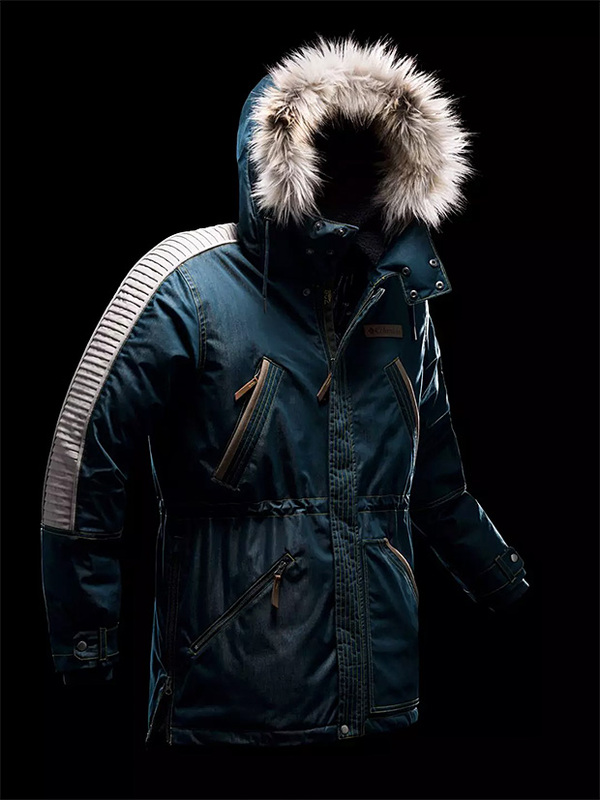 Made with extra durable materials —cotton duck and rugged canvas—and overbuilt details like triple stitching, reinforcing rivets and double-layer knees, the collection includes, pants, vests, jackets, and more. 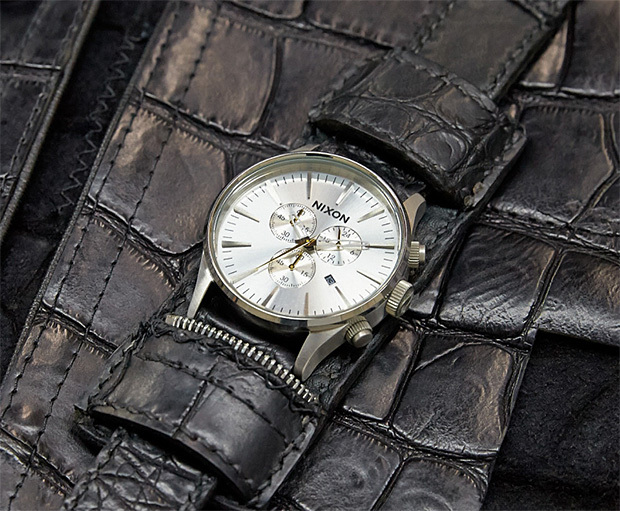 In support of the MusicCares charity which helps uninsured musicians in times of need, rock legends such as Eddie Van Halen, Keith Richards and Tom Waits donated their personal boots, jackets, pants and guitar straps to Nixon Watches. From these pieces of memorabilia, the watchmaker created leather bands for special edition watches that will soon be available at Barney’s, colette, Selfridges and Ron Herman. Freenote’s classic military-style Vagabond Chino is constructed from dead stock US military fabric leftover from the Korean war. They’ve also got some modern details that won’t be found on the government-issue originals, like Japanese indigo-dyed pocketing fabric and custom Corozo belt buttons. 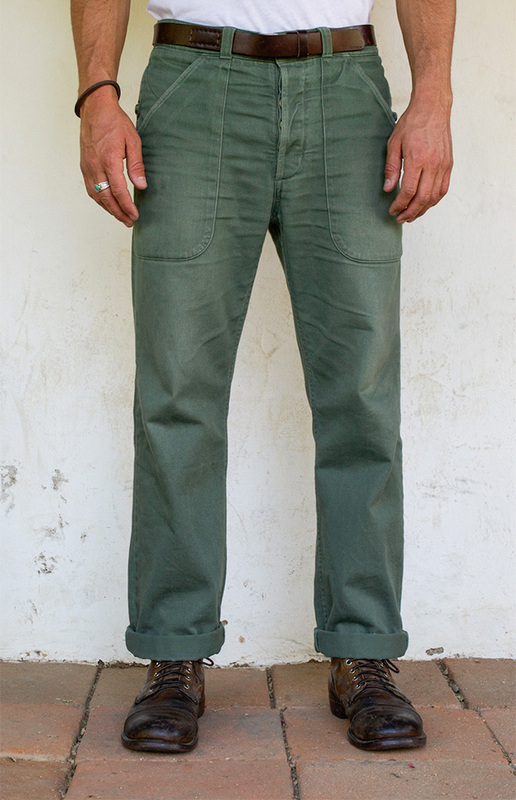 Freenote also makes a boardshort using dead stock nylon from military flight jackets. Made in the USA. 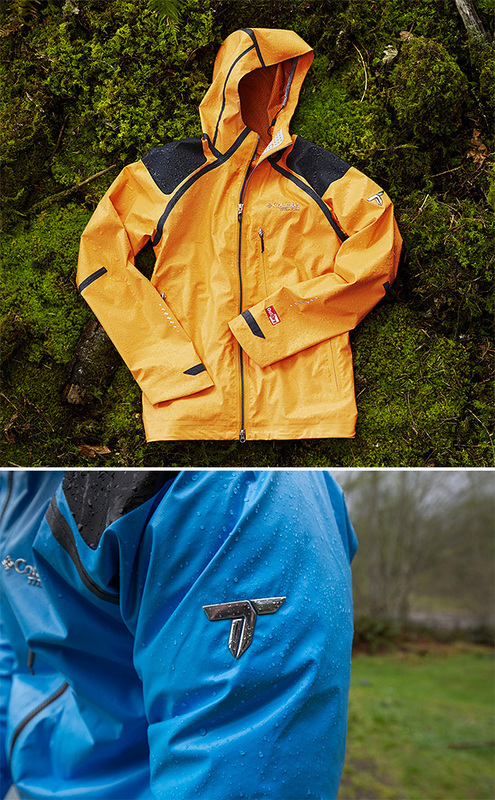 Columbia flipped the formula in rainjacket design with the creation of OutDry Extreme, a new fabric technology that uses a waterproof membrane on the outside of the jacket (rather than inside) for permanent water repellency and durability while also remaining breathable. 19 styles of jackets and pants will be available Spring 2016. Juniper Books works with authors and publishers to create premium, hardcover book sets from your favorite writers that look better on your bookshelf. 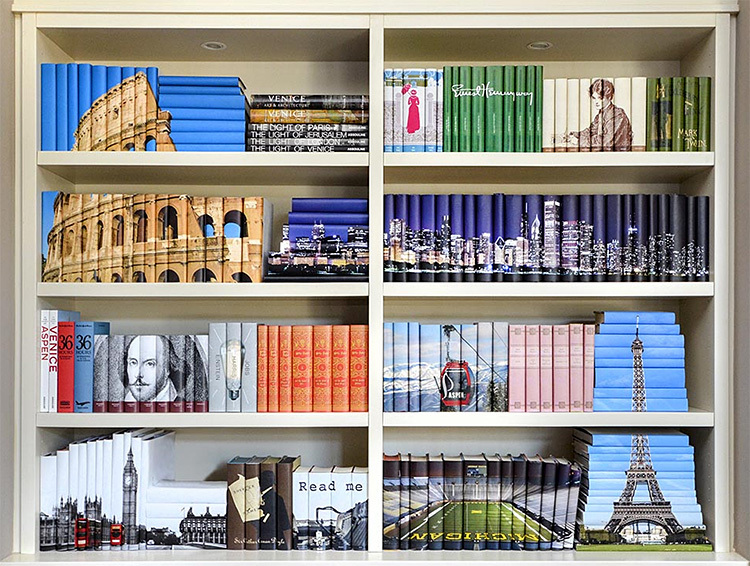 With original art & printed jackets, color-matching collections, and even options for creating your own custom sets, their products can transform your wall of books into a unique visual statement. 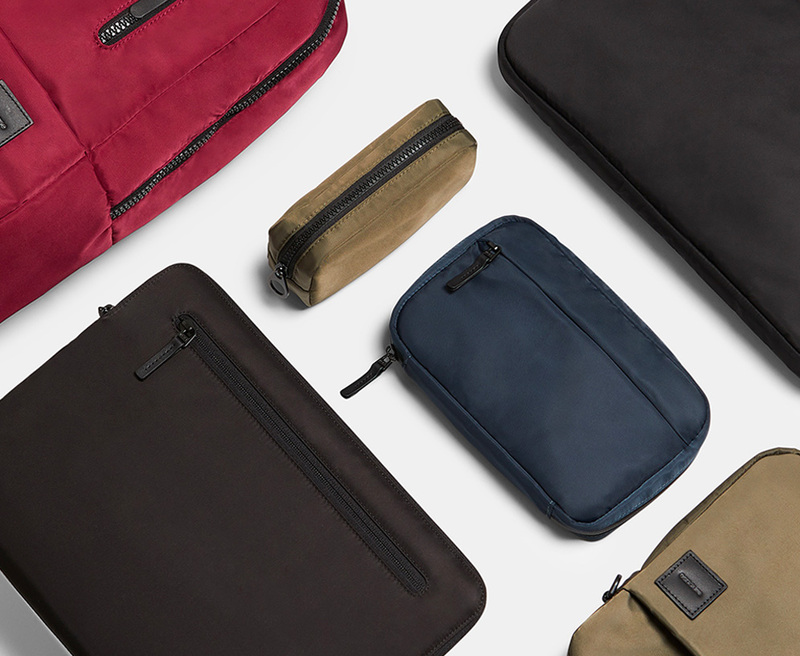 Everything that Looptworks makes is constructed with upcycled materials. 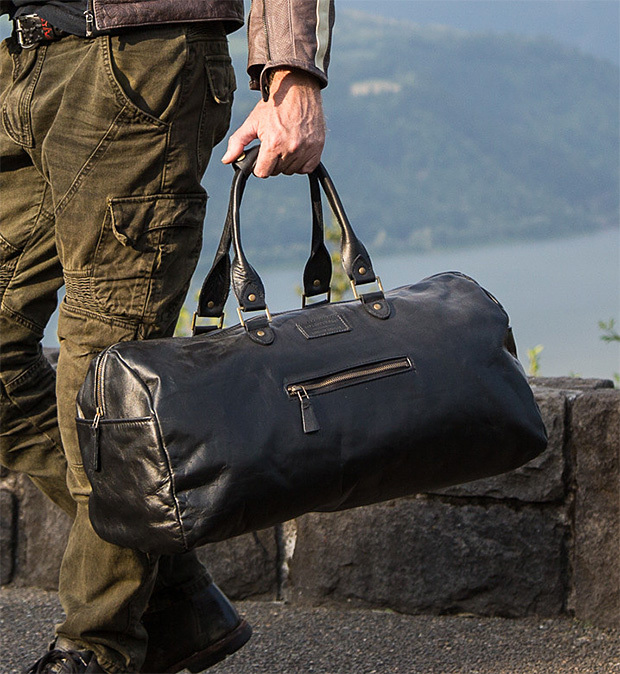 The over-nighter size Classics Duffle is made with excess jacket leather from Langlitz (motorcycle jackets) and features a nylon lining & several interior & exterior pockets. Made in the USA. Clothing brand claims of “authentic” & “heritage” run rampant but Pendleton & Levi’s are two American brands that basically invented both. 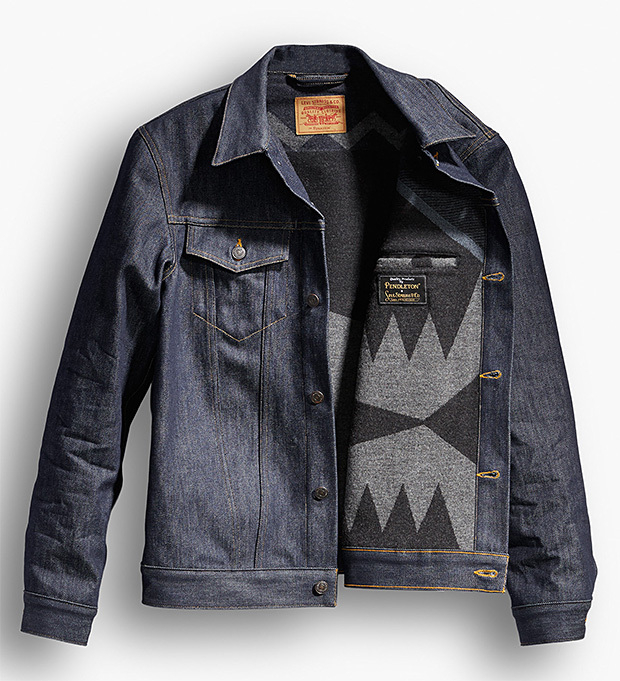 The two brands have now joined forces on a truly classic, and super limited edition fall clothing collection that includes trucker jackets and work shirts, plus a Pendleton wool blanket with an exclusive, one-of-a-kind pattern.